For the first time, the U.S. Department of Energy will forecast energy output from small-scale solar panel systems, like the ones installed on residential rooftops, the agency announced on Tuesday. The Energy Department releases monthly energy forecasts that overview inventories of crude oil and natural gas and offer projections for energy and power use. 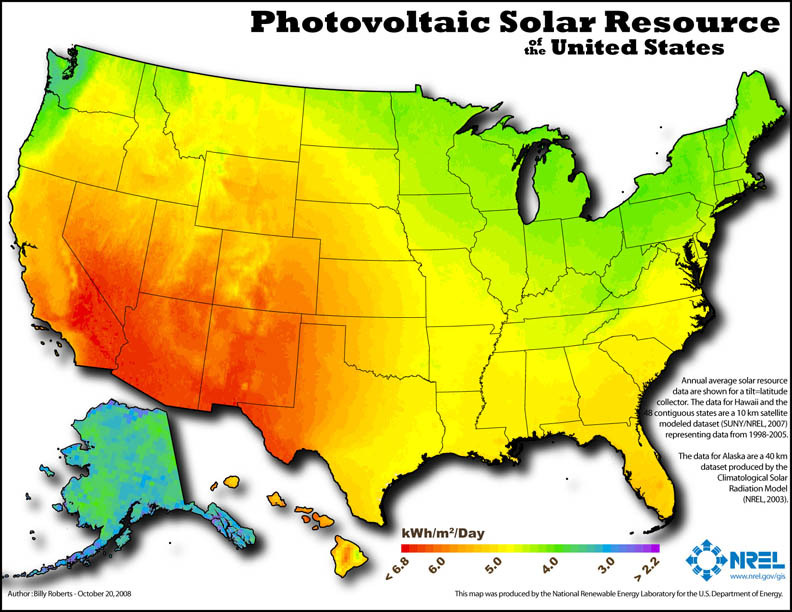 Now, the forecast will include a rising source of power in the U.S.: rooftop solar. The department will track capacity additions by systems with a capacity of less than one megawatt. The agency expects capacity for these small-scale systems to grow from 14,300 megawatts in April of this year to 21,900 megawatts by the end of 2018, which will mostly consist of additions to residential rooftop solar. Power generation from small-scale solar is expected to spike by nearly 70 percent by 2018, from 19.5 million megawatt hours in 2016 to 32.9 million megawatt hours by 2018. Meanwhile, natural gas prices are expected to rise this year from their nearly 20-year low of $2.51 per million British thermal units to $3.40, according to the Energy Department. Higher prices will likely cause a decrease in natural gas generation and put it neck-and-neck with coal generation, with each contributing 31 percent of the country's power. Renewable energy, not including hydroelectric power, is expected to supply 10 percent of the country's power by 2018.